When I met with the President of a Tokyo metropolitan hospital a few weeks ago, he invited me to attend upcoming monthly Quality Committee held monthly. The next meeting was less than two weeks later, and so I attended the 7:30am meeting last Thursday. I’ve attended many similar meetings in the U.S. – mainly at Packard Children’s Hospital when I supported our data transparency movement – and now through my role as a California hospital’s Board’s Quality Committee member. At this Tokyo hospital, I was very interested to see how data was presented, how the meeting was run, and how the organization used PDCA (their chosen framework for improvement) to guide the discussion. 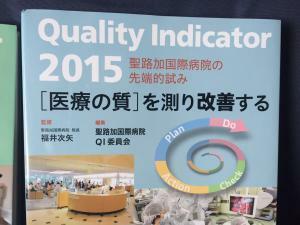 Quality Indicators annual publication from last year. All quality indicators discussed at the meeting will be summarized and reported publicly at the end of the year. While I can’t share the details of what was discussed at the meeting, I am writing about some of my observations and take aways about the process. Also, given that the meeting was conducted entirely in Japanese, I missed a lot of the detail, but I was able to follow along with the slides (headlines had been translated) and I was escorted by an English speaking hospital representative who translated some of the elements of the meeting for me. As I wrote about in my last post, this hospital’s President is passionate about quality and the use of data to drive quality improvement. His commitment is clear not only in how he talks, but in the culture and discussion I observed around quality at this meeting. There were about 60 people in the meeting – each person is required to send at least one representative. The room seemed to be roughly 60% male and 40% female – a good balance of leadership compared to some other meetings or conferences I’ve attended in Japan. Of the 15 presenters, 13 were male (and I believe all physicians) and 2 were female (both were nurse managers). The President chaired the meeting, scheduled for 50 minutes. He started with a quick introduction and then the group got straight into the content. There were a total of 15 indicators scheduled to be covered in the meeting, with over 60 slides. I was curious to if and how all of this information would be covered! Accounting for 5 min for intro and wrap up, this is roughly a takt time (equal to total time available / number of indicators) of 3 minutes per indicator. Would they be able to keep the pace? I was very impressed that the group followed the same format and process, and that the meeting ended on time! Each speaker (the owner of the specific indicator or topic) followed the same presentation format. 1-3 additional slides with additional graphs (only one per slide). While I didn’t understand the complex Japanese that was being spoken, it didn’t seem that many of the speakers read the slides. Instead, they highlighted a few key points from each slide and then shared the data. The speakers all kept to the takt time, and didn’t require intervention from the President to move on. I’m not sure that I’ve ever attended a meeting that ran so smoothly, without intervention from the facilitator, in the U.S.! Immediately following the presentation of each indicator, the President would either move onto the next indicator, or he would ask follow up questions. I was impressed with his questions of inquiry or comments that prompted more advanced steps from the data owners. Note that these questions are open-ended, humble inquiry questions. It is questions like these that we teach leaders to ask to support problem solving thinking in others. His questions reminded me of James Hereford’s refrain “target, actual, please explain” that has been ingrained in my head since I worked with him when he was COO at the Palo Alto Medical Foundation. The President is setting the right tone for Lean leadership in the hospital! Even with these questions, the overall meeting was able to stick to the takt time for the questions and quickly got back on track. I was also impressed by the presentation of the data at the meeting. Even though I could not follow the discussion in Japanese, I could easily interpret the charts and graphs. For the most part, they clearly indicated the timeline, percentage and total numbers, target/goal, which direction (higher or lower) was better, and when interventions took place. A sign of well displayed data is that you don’t need much explanation to be able to interpret it. An example of good visual displays to know quickly at a glance what is going on! Following the Quality Committee meeting, I had the unexpected opportunity to meet with the Medical Director of Quality and one of the Quality Department program managers, both of whom are fluent in English. 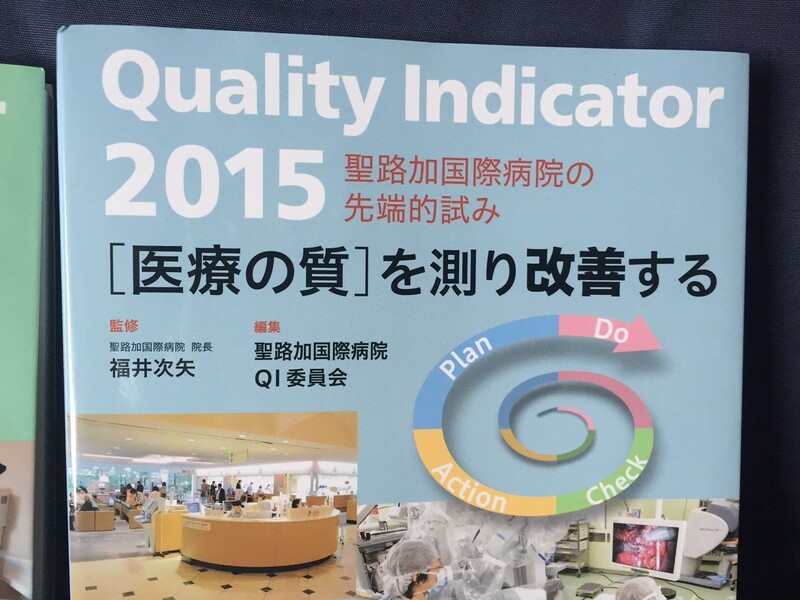 They validated for me that PDCA and other “Lean” processes from industry are not common in Japanese hospitals. They are looking to foster more frontline engagement in improvement, such as with the Quality Improvement visual boards I saw on my tour of the hospital. I suggested some tools and processes (some of which I’ve written about, such as the simple problem solving tool, in my article: Leading Daily Improvement: Creating New Habits and Practices to Support Continuous Improvement, and we agreed to meet again soon for me to share more. An opportunity I observed from the meeting would be for the data indicator owners to go deeper into their use of the PDCA process. 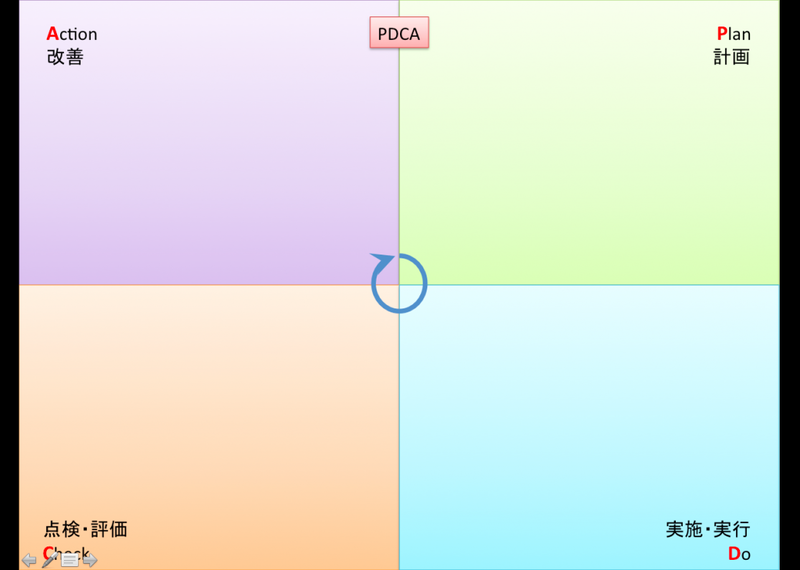 Some slides had several bullet points per P-D-C-A quadrant, but others had one or two and none used visuals (though the data slides supporting the PDCA slide could be considered this visual). Clearly identifying the gap, the hypothesis/intervention, and the plan more visually might help advance the discussion. This could be done through going through the questions asked on a problem solving A3 or using the simple PDCA format that I shared (format doesn’t matter – it’s the thinking process!). But this is just taking it to the next level. I was very impressed with the tenor and process of this Quality Committee meeting. 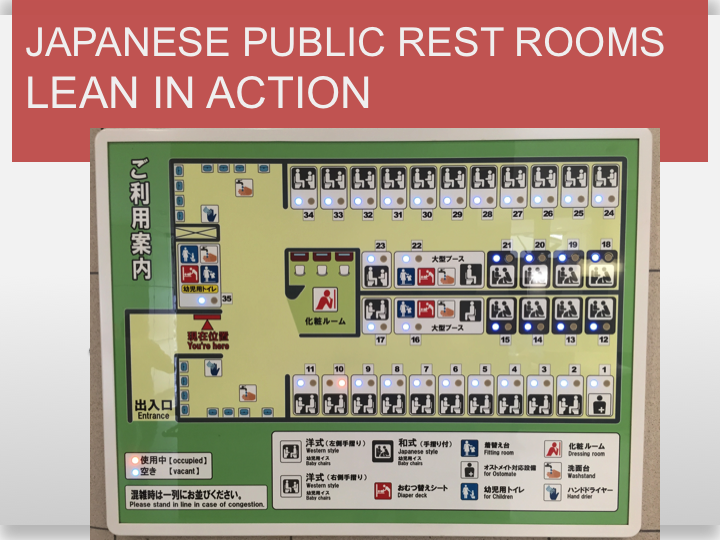 I’d love to be part of the trans-Pacific learning exchange in improvement that has been going on between our two countries over the past century and help a Japanese hospital learn more about how Lean or TPS has been applied in healthcare! 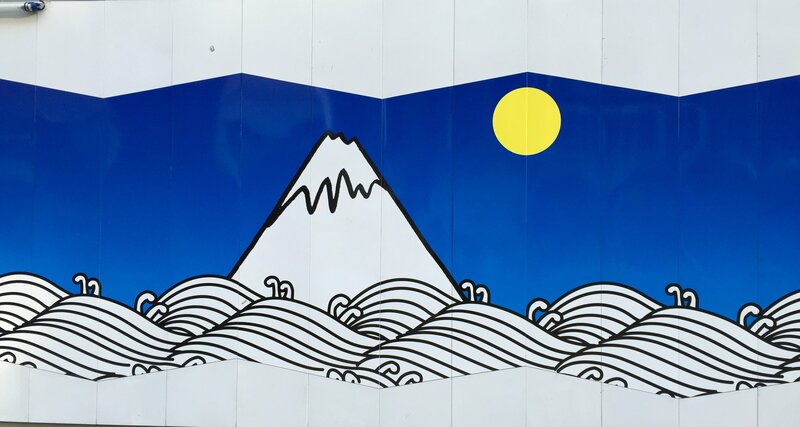 The Toyoda family first learned elements of improvement thinking from the U.S. and Deming….this then turned into the Toyota Production System (TPS). 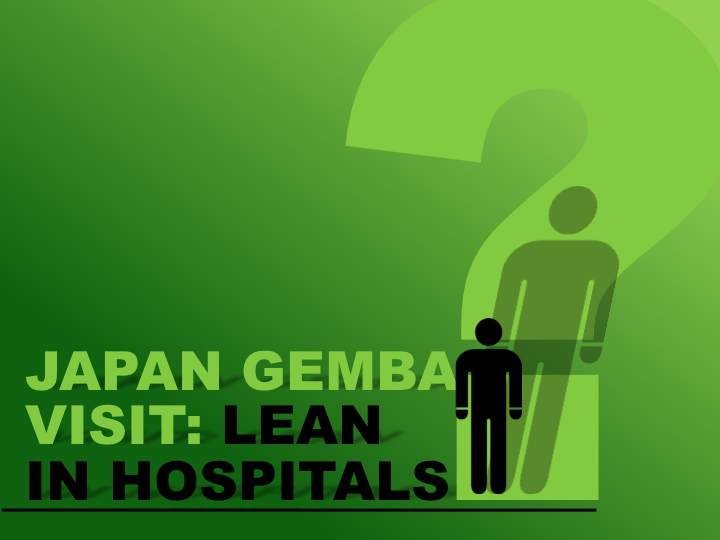 TPS / Lean is now practiced in many U.S. hospitals (and in other countries), but not as much in Japan. It’s time for the learning to come back this direction to Japan! I’ll share more about what I learned from this conversation with the Quality Department leaders, as well as the hospital’s Quality Indicators annual publication, in upcoming posts. Thank you to those of who you posed questions on my last blog post or on LinkedIn for me to ask. I’ll share what I learned about your questions in these upcoming posts. If you have any more questions or comments, please leave them in the comments below and I’ll ask when I have a follow up meeting with the Quality Department leaders. Thanks for reading and commenting! You can sign up below to receive notifications of new posts if you are not already a subscriber.